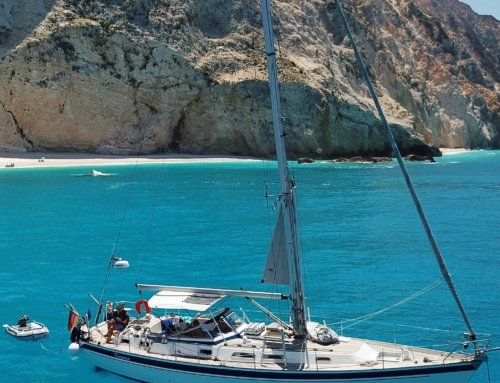 Italy offers some of the best sailing grounds in the Mediterranean. 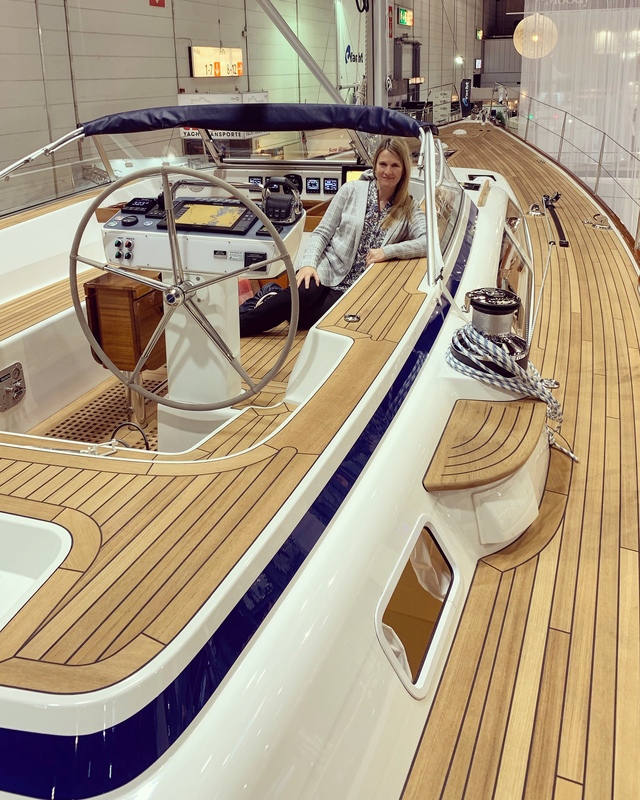 The lack of natural harbours and the limited numbers of places in the man-made marinas can make it challenging to find a berth during the summer months. The food is absolutely superb! However, with careful preparation, a few key words in Italian and a little patience and understanding, the rewards will be well worth it. 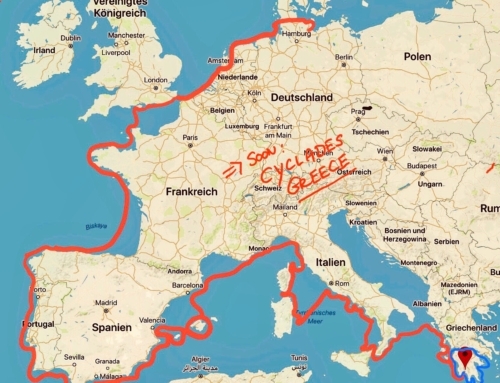 The strength of the wind varies greatly depending on the location and time of year. 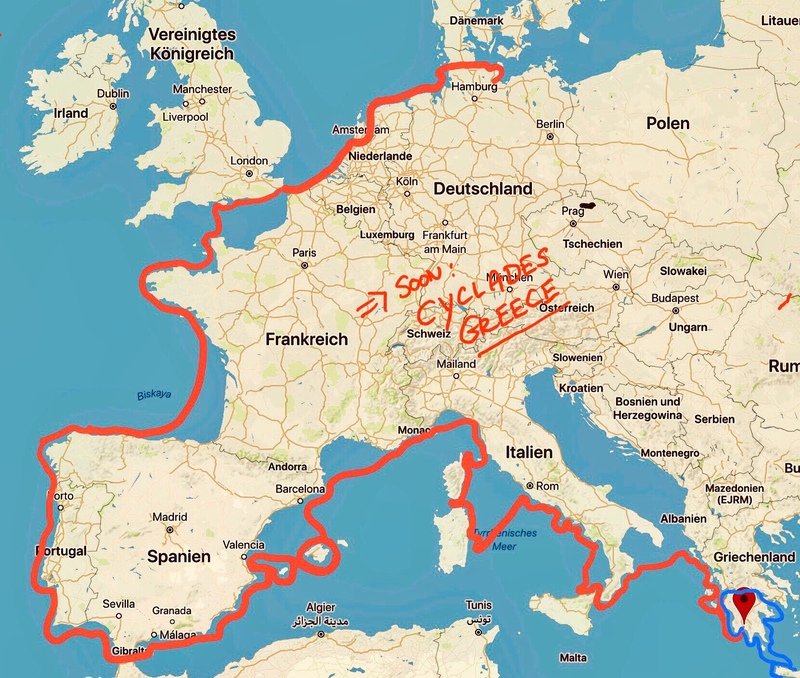 The islands of Sardinia and Sicily tend to enjoy more wind than the Bay of Naples and the Riviera! Sicily is an attractive cruising ground, particularly along the northern and eastern coasts. It has a number of well-established marinas although they can be very expensive in the summer months. There are anchorages at Cefalu and either side of Palermo. At the western end, San Vito lo Capo also has a comfortable marina and anchorage, which can be very useful in a Maestrale. 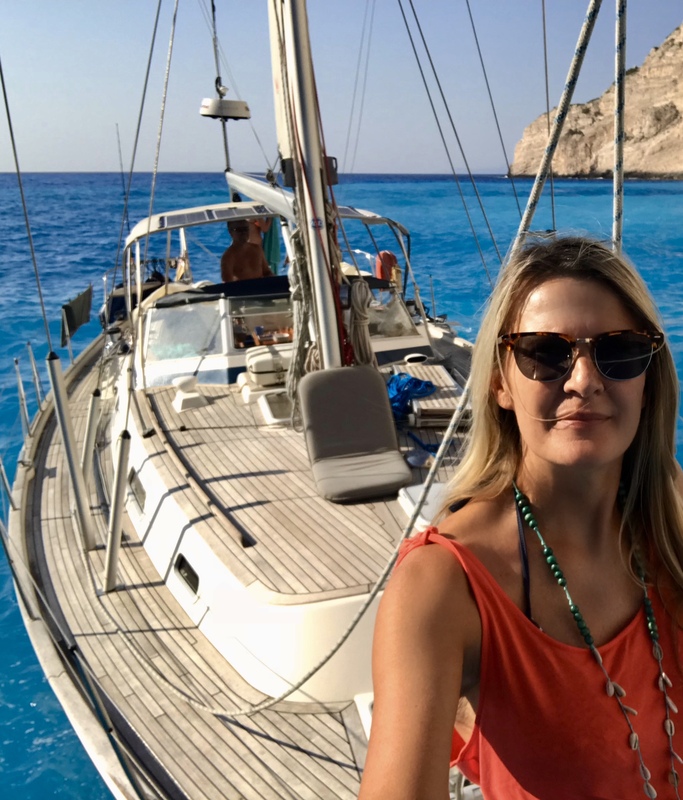 Off the western end of Sicily lie the Egadi Islands, which provide some spectacularly clear water and secure anchorages. The cities of Trapani and Marsala are attractive destinations, but further round to the south the facilities diminish somewhat. The eastern side of Sicily has some beautiful cities and interesting sailing destinations, in particular: Siracusa, Catania and Taormina are well worth a visit. The marina at Riposto provides ring-side seats for any firework shows that Mount Etna chooses to put on! A trip through the Straits of Messina is made more interesting by the presence of whirlpools at certain states of the tide! The Tuscan Islands & Argentario. 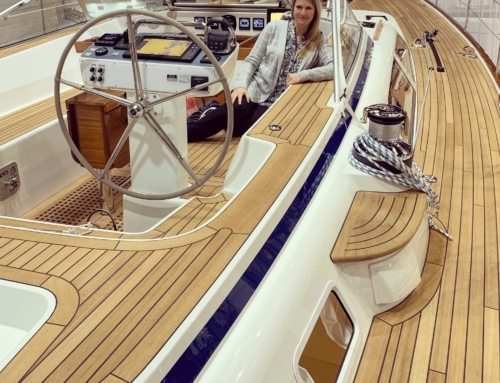 The islands of Capraia, Elba, Giglio and Giannutri are all accessible to yachts and provide a number of attractive harbours and plenty of anchorages, some even secluded in bad weather. 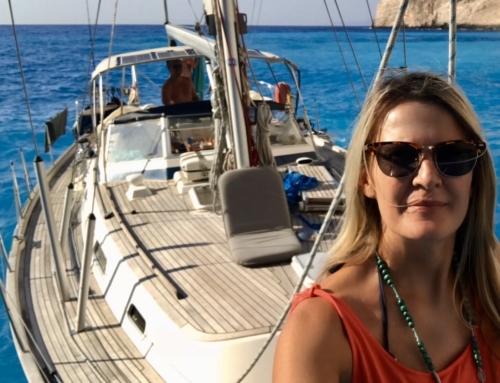 On the mainland south of Livorno, the harbours of Cala di Medici, Punta Ala, and on the Argentario promontory: Porto Santo Stefano, Porto Ercole and Cala Galera, are all relatively large and comfortable, and any one of them would provide a fabulous base for exploring the area. It is not hard to see the appeal of the Bay of Naples for sailors. 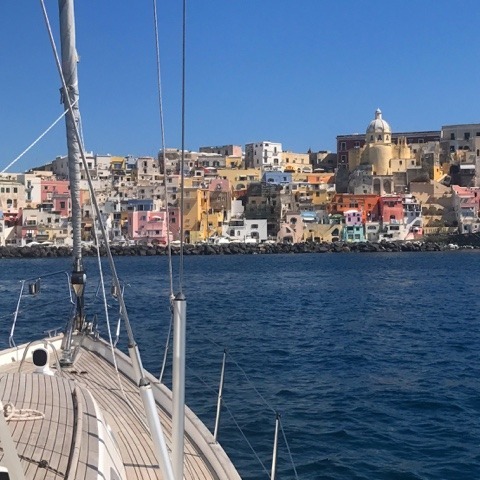 On the northern end, the islands of Ischia and Procida are both very accommodating to yachtsmen with several well-equipped marinas and a number of beautiful anchorages suitable in settled weather. In the centre, the famous outline of mount Vesuvius dominates the skyline with a number of marinas lining the coastline around Naples, some more attractive than others! 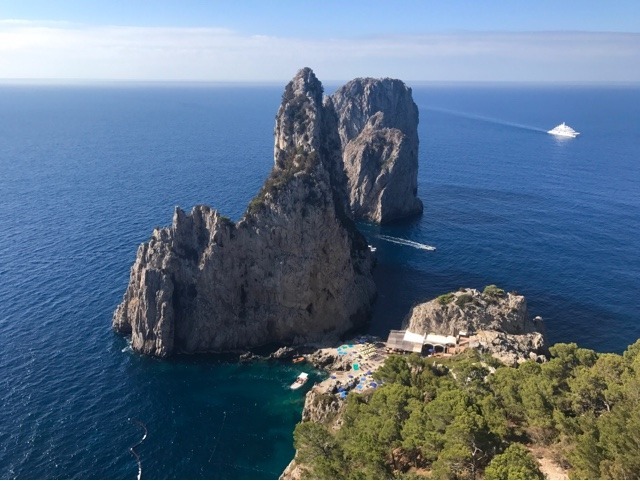 On the southern end, the Island of Capri lies serenely off the Sorrento peninsular. 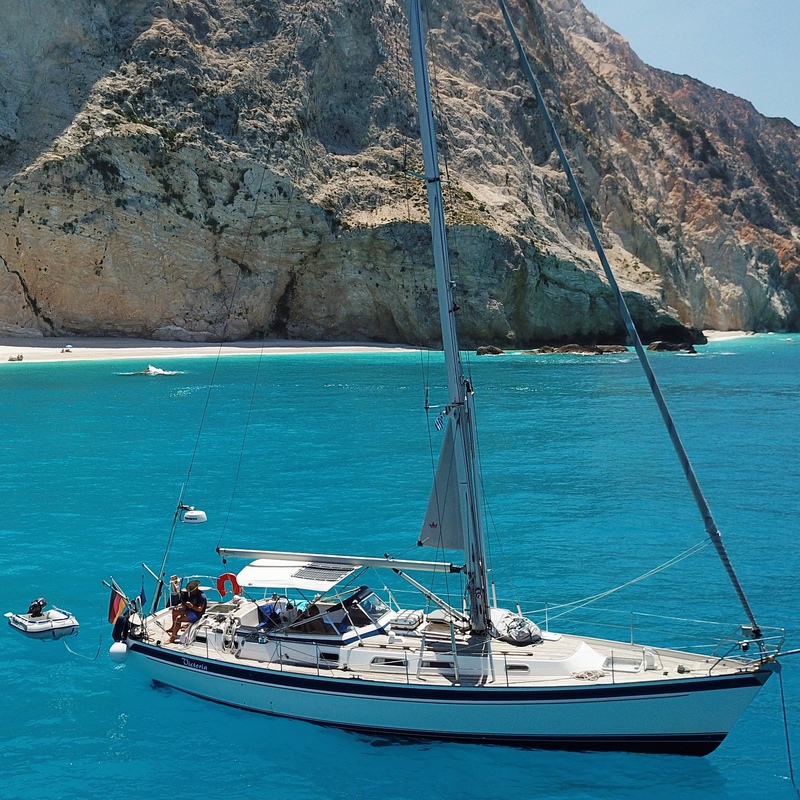 Its harbour is famously expensive, but there is an anchorage to the side of it and a number of spectacular bays suitable for anchoring in settled weather. To the north of the bay, yachts can visit the beautiful Pontine Islands and to the south, the Amalfi coast beckons. 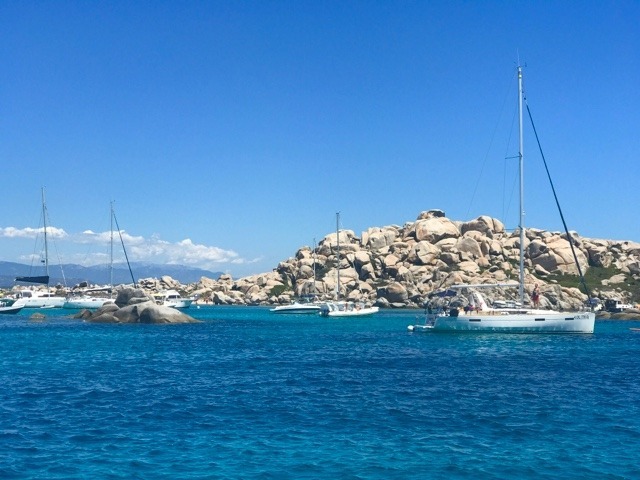 The island of Sardinia offers some of the best sailing in the world and has safe harbours more or less evenly spaced around the whole coast. The east side is more protected, and offers some spectacular beaches with white sand and clear water. It is a very popular holiday destination and the ‘Costa Smerelda’, in the north-east of the island, is very much a playground for the rich and famous. Harbours like Porto Cervo will let you stay for next to nothing out of season, but come the summer, they would be charging you hundreds, if not thousands of euros per night – if they would let you in at all! The western side of Sardinia is more rugged and more open to the Maestrale (Mistral). When it blows, great care must be taken by small yachts as the seas build alarmingly and there are few safe harbours to run to. 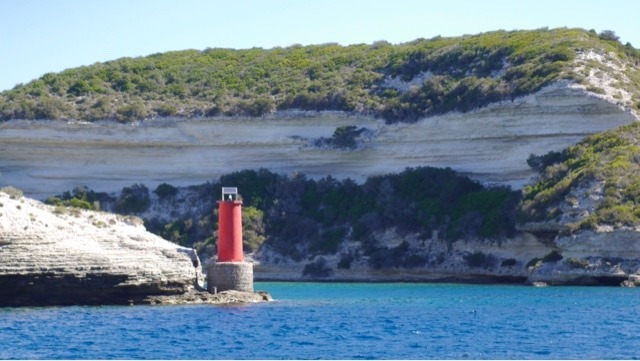 The Strait of Bonifacio, between Sardinia and Corsica, is a scary place to be in a full Maestrale. 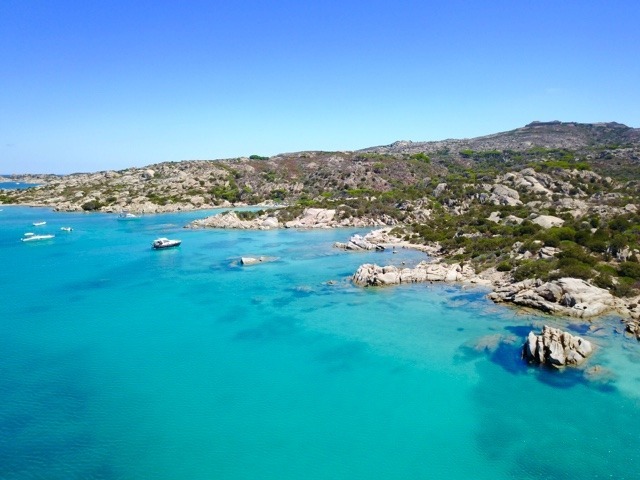 Further down the western side, there are some delightful sailing areas between the Island of San Pietro and Capo Teulada, the southernmost point of Sardinia. 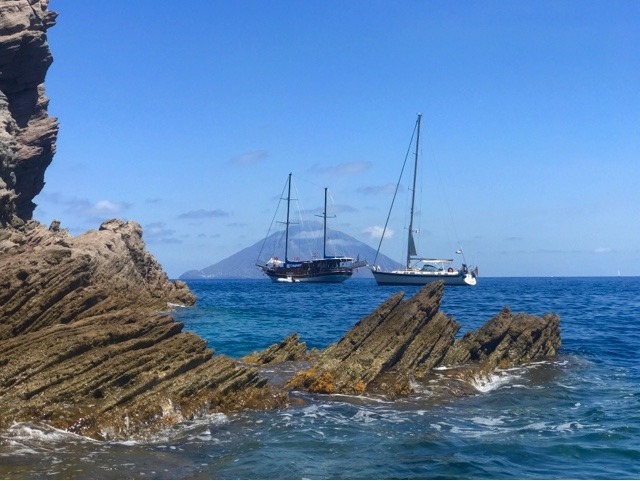 Named after the God of Wind, Aeolus, the Aeolian Islands have a reputation for enjoying a little too much of it! 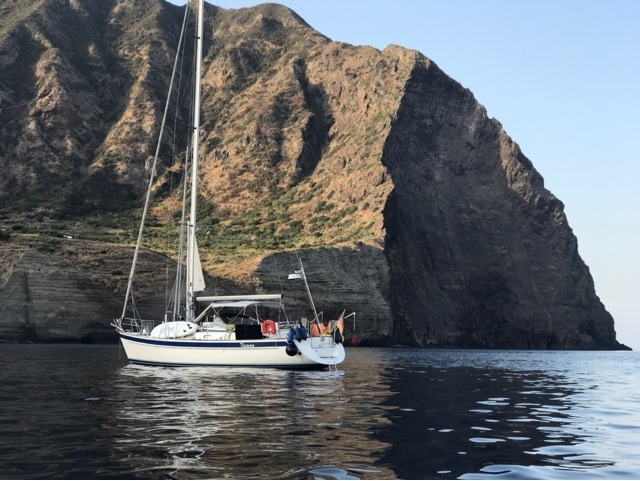 However, most of the time they are delightful and they provide some of the most secure anchorages available in the Tyrrhenian. There are eight in all, the last being little more than a rock, jutting out of the sea. Visitors can anchor off the island of Stromboli, who’s active volcano occasionally provides a spectacular light show. The neighbouring island of Vulcano also has an active volcano, and here visitors can enjoy hot springs in the bay and volcanic mud baths ashore. The islands of Lipari and Salina are larger and have attractive towns with well established marinas. On the mainland, the attractive harbour of Tropea makes a good stopping off point when on passage to or from the Aeolian Islands.